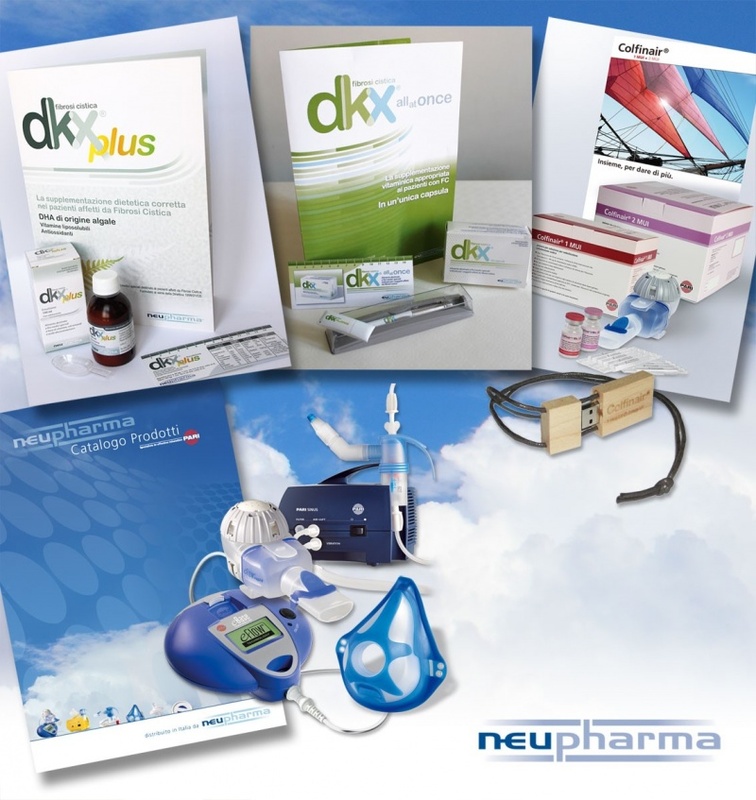 Medical brands offer the caresumer something more than just the prescribed product. They make them feel secure, accepted and in a better state of mind than before they got the product. ♦ Make caresumers feel connected with your brand.